Living on the Gold Coast in Australia makes this our local wilderness. 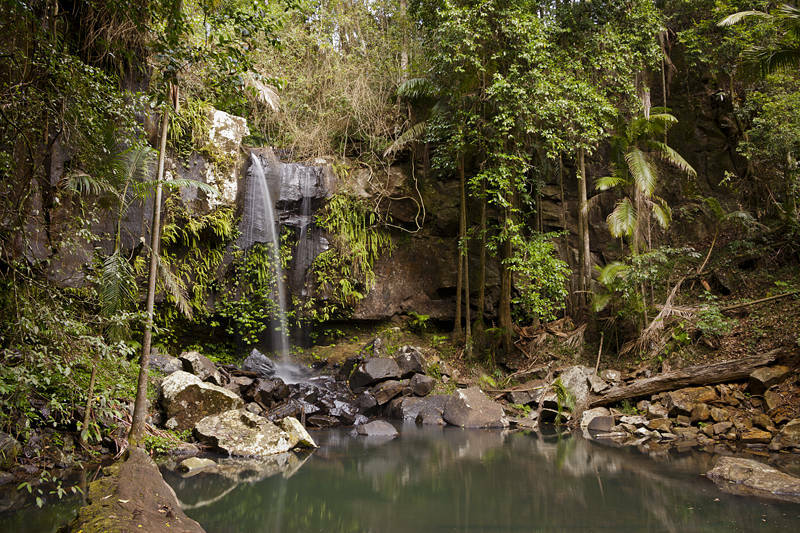 This is the Springbrook National Park. It lies on the edge of an ancient volcanic ridge which marks some of the border between Queensland and New South Wales. The rivers in the area form many beautiful waterfalls.